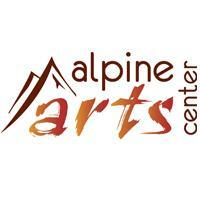 Alpine Arts Center offers art classes for all ages at all stages! From Mommy and Me Get Messy to Beginning Pottery, Cocktails & Canvas, birthday parties, and corporate events, there is something for everyone in any art medium. 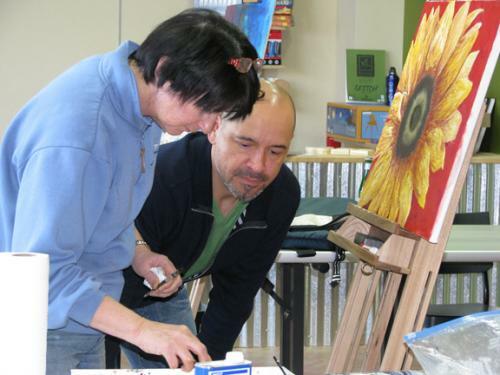 Take advantage of the beautiful scenery to get inspired and get creative, and drop-in for an art activity and paint pottery too. See the website for details and easy online registration.